Best Ballerina Pumps, Weleda Discount and Ryan Gosling's Talent Show Weirdness. 1) Bargain buy of the week? 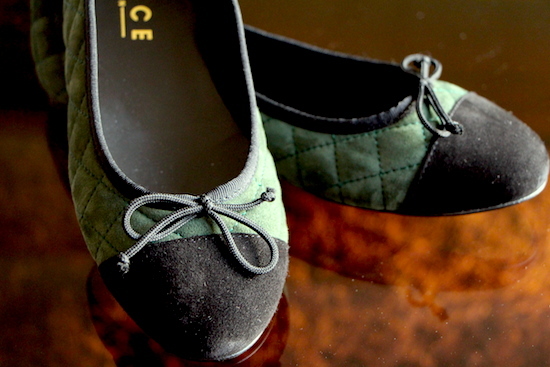 A(nother) pair of Cecilia pumps from Office. They were in the sale and it would have been rude not to – my first two pairs of Cecilia ballerinas are so comfy and I wear them all the time, they have been excellent value for money. The new ones are slightly different to my leather-with-patent-toe versions, though; they are made entirely from green and black suede. Very soft, very light and perfect for squashing into my handbag when I know I’ll be needing some flats to change into when I’m running to catch the last train home! I got them for £31 – they are usually £55. 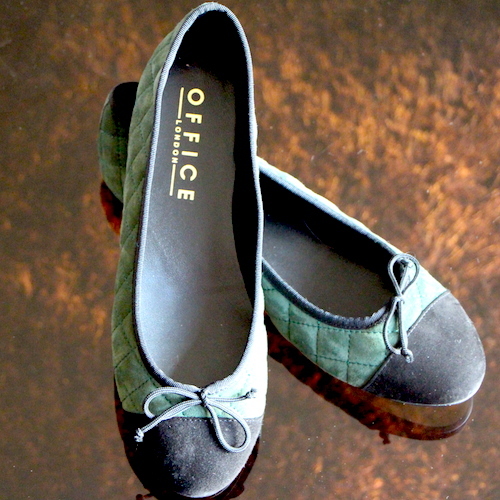 You can find Cecilia at Office here. 4) Les animaux terribles. Above, Mr Bear having a stare-off with a wasp. Look at that mischievous face! 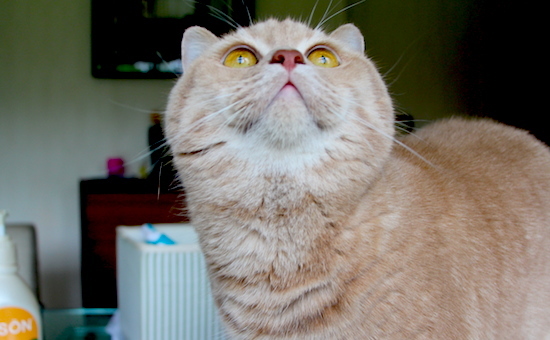 The little pink nose, quivering in anticipation…. And then below we have Dexter the Dog. 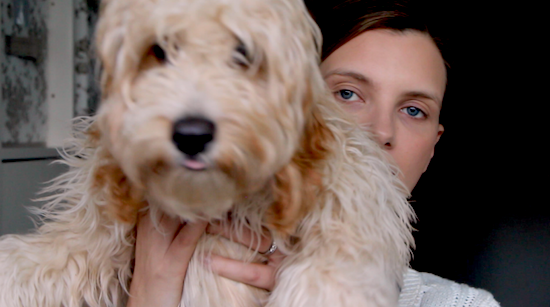 Ridiculously shaggy and interrupting my video-making; he ate a couple of rather nice Japonesque brushes and then made an unspeakable smell in my beauty room. For more pet pics, follow @DexterandTheBear on Instagram.